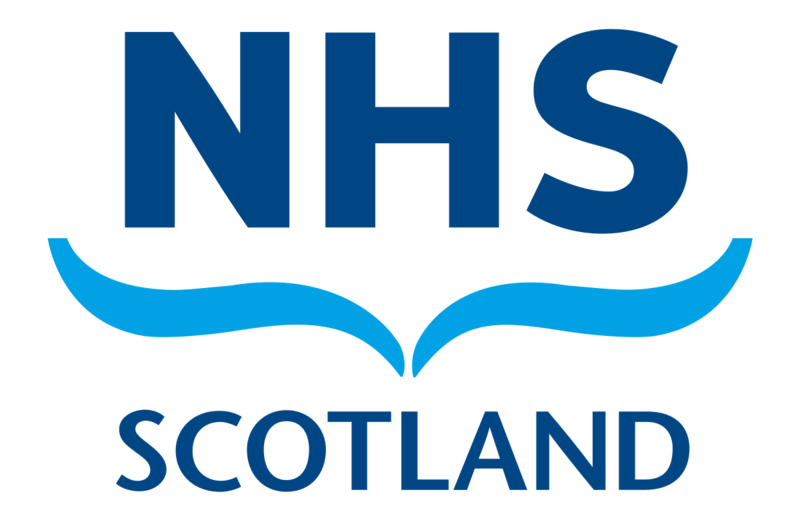 The Scottish Government has announced today they are appointing two independent diagnostic leads to scrutinise the healthcare system and ensure testing for illnesses, including cancer, is coordinated effectively across the country. The independent diagnostic leads will provide both clinical and management leadership and explore what innovative approaches can be rolled out across the country, such as the expansion of the new bowel cancer screening test, Faecal Immunochemical Test (FIT), in primary care for unexplained bowel symptoms and the use of specialist advanced nurses to better support diagnosis. They have also announced a package of measures, including extra funding, is to be made available to health boards this year to reduce long waits for treatment. They will receive money to target a number of specialisms, including neurology, orthopaedics and diagnostics, to help deliver swift treatment. Become a campaign supporter and help lead the change and improve early diagnosis of bowel cancer.